GALAX XANOVA, a NOVA in eSport industry, which combines the trendsetting Italian design with tournament grade quality products, is all set to debut in the Indian gaming industry. 2017 was a landmark year in the gaming industry as the global revenue exceeded USD100 billions, with professional Esports tournaments cash prizes reaching USD90M dollars. More interestingly Esports has officially entered into Asia Games 2022! These are some of the strong indicators of the bright future ahead for gaming industry’s exponential growth. In recent years, the market had an influx of numerous gaming gear brands with the products getting commoditized. Founder Ms Connie Chiu, who has been a witness to this rapid development of PC Gaming/Esport industry for over 15 years, has teamed up with her long-acquainted business partners from Italy, who have an expertise in the console gaming industry as well. Together they have designed a world class range of gaming gears which boasts of tournament grade quality enhanced further with Italian sophistication, especially in form and colors – the perfect arsenal for the all gamers, called ‘XANOVA’. As a part of Xanova’s marketing strategy, the company will tap into the untapped potential customer and market base in Asia. They will soon be entering India Market and now actively looking for strategic partners to enter India market strongly. Ms. Connie Chiu said, “The successful launch of Xanova in various regions in Asia could not have been possible without the great support received from GALAX, who is already a leader in graphic cards and SSD space”. 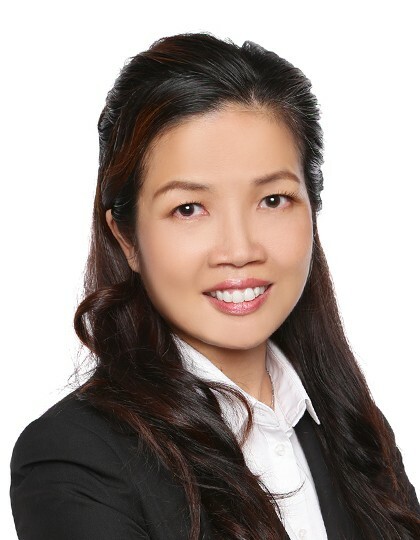 “I would like to extend a special thanks to Mr. Alex Lam, the CEO of Galax Microsystems Limited, who possesses great visions about the eSport industry potential and has always been passionate about putting gamers’ interest first above all else”, she added. The expertise of Xanova’s team will ensure to build a strong image for the brand in no time. Xanova will make products which will provide gamers with a strong front in the competitive gaming landscape. 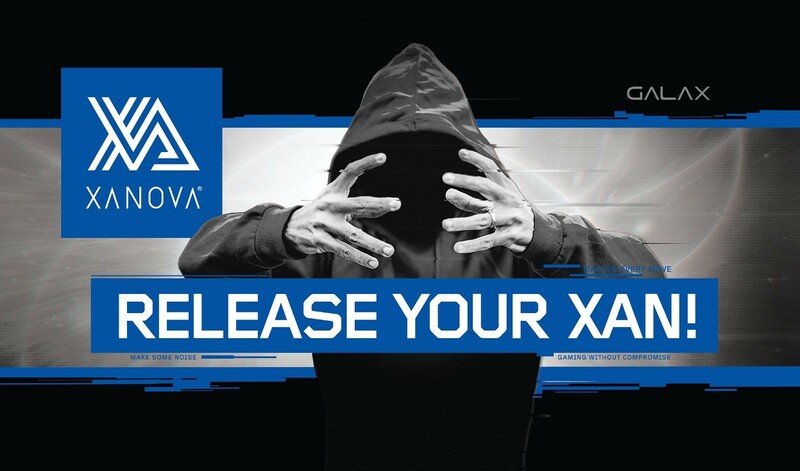 The R&D team from Xanova composes of cross country pro-gamers and Gamer-developer team who have in-depth understanding of gamers’ needs to achieve the best price-performance mix to make high-quality Esports equipment at right prices targeting all gamers.